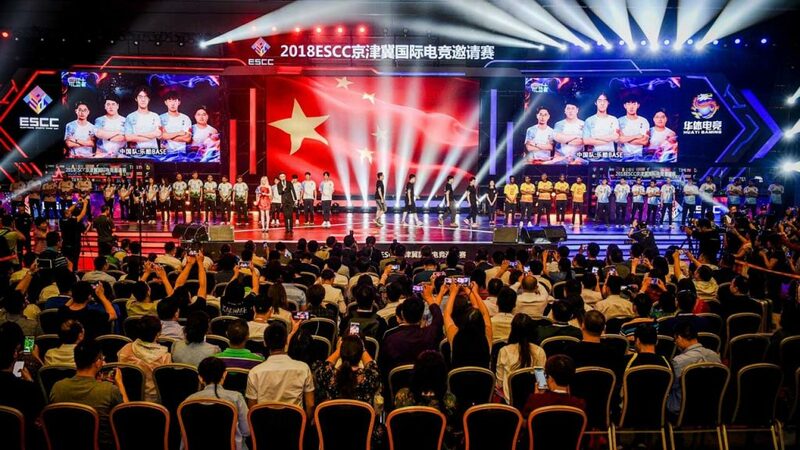 In a report from China’s biggest television broadcaster, China Central Television (CCTV) reported that the current state of the esports in the Chinese market is growing at a phenomenal pace and may reach the $3 bn mark by 2020. According to the report, the Chinese esports market generated $1.2 bn in revenue for the year 2018 and is expected to reach $3 bn marks in 2020. In the report, CCTV also stated that currently more than 50,000 people are working in the industry and the number is expected to grow past 250,000 by 2020. 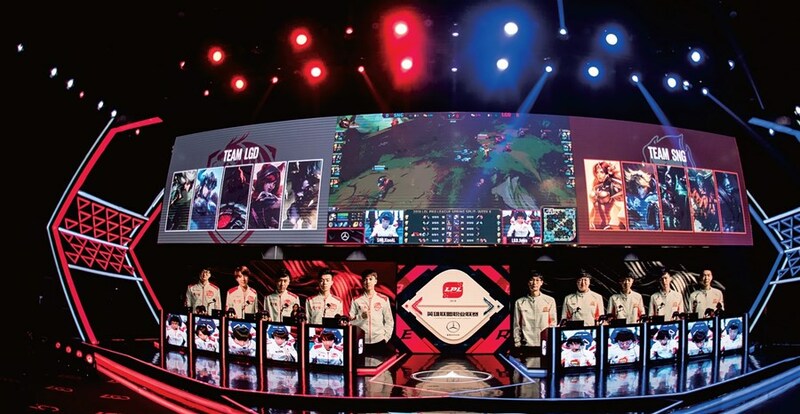 To meet the demand of the growing esports industry many Chinese colleges have started offering esports related courses in various fields such as event management, event operations, esports broadcasting and esports streaming. Besides adding more esports courses to colleges, the Chinese government is also trying to raise public awareness of esports as a whole. The Chinese government as a promotion effort confirmed “esports operator” and “esports player” as two new professions in the country. With support from the government, many big companies are also looking to invest more in esports scene such as Tencent. Three years ago, it may have taken two or three months to get one or two applicants for the director of an esports league. The number of esports leagues in 2016 was just less than 10. At present, we may have dozens of applicants in a month, and the number of esports leagues has exceeded 100. Although more and more people are willing to engage in the esports industry, esports talents are still in short supply compared to the speed of the industry development. With the promising growth in the industry and government interest in esports, many young esports players can rejoice and confidently look for the future in the esports industry and contribute further to the development of esports in China.